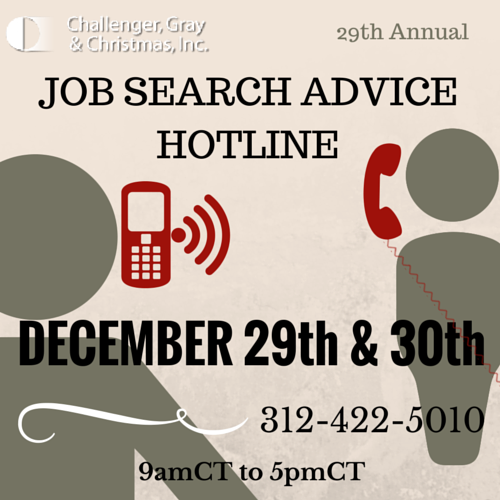 Job Seeker Call-In | Page 7 | Challenger, Gray & Christmas, Inc.
For the 30th consecutive year, global outplacement firm Challenger, Gray & Christmas, Inc., will suspend normal business operations for two days over the holidays to provide free advice to callers from across the country. As President Obama lauded the state of the economy and growth of the job market during last week’s State of the Union address, a new survey shows that job seekers are not nearly as optimistic, with only 28 percent believing they can find new employment inside of three months. While the pace of job creation has accelerated significantly over the last year, it is, by no means, “easy” to find new employment. To help those struggling to land a job, global outplacement consultancy Challenger, Gray & Christmas, Inc. will suspend normal business operations for two days so that its staff of professional job-search coaches can provide free advice to callers from across the country. 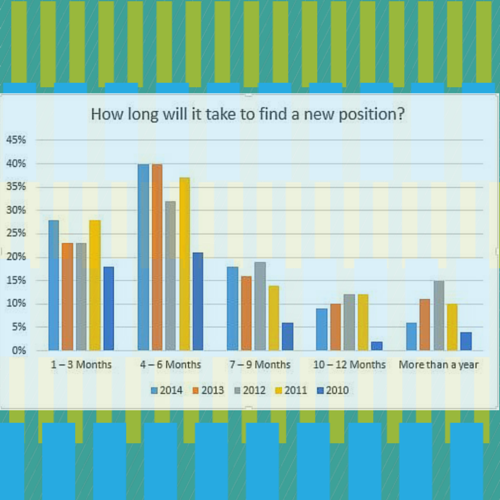 As the economy and job market continue to regain strength, job seekers are slowly becoming more confident, as evidenced by a survey of callers to an annual job-search advice hotline, 63 percent of whom believed they would find new employment in under six months. That was up from 55 percent who said the same a year ago. 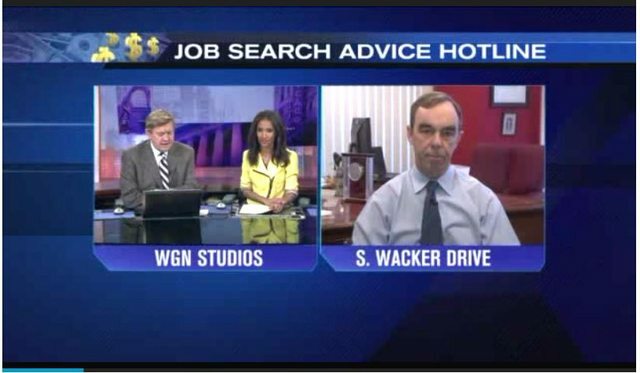 Watch CEO John Challenger talk about our Job Seeker Call-In LIVE on WGN. 1. Advertise your job loss. Let friends, family, and those in your professional network know you are actively looking for a job. Make sure they know your skills and what positions interest you. 2. List your professional accomplishments. Write them in a script and memorize them for easy access during networking events or interviews. John Challenger, CEO at Challenger, Gray & Christmas, says job counselors will offer strategies to help people become more effective in their search. It’s happening on Dec. 26 and 27, from 9 a.m. to 5 p.m. Central time (phone number 312-422-5010). 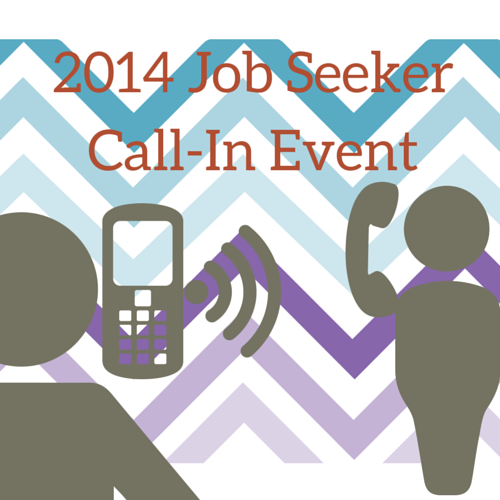 More information about the annual call-in is available at the company’s websiteconstruction worker.